A revolutionary way to incorporate your skylights and blinds with your Smart Home. 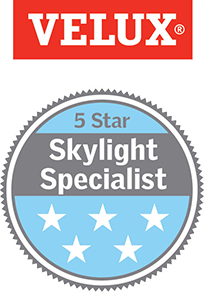 Circle City Skylights is the only VELUX 5-Star Dealer/ Installer in Central Indiana. Unlike roofers and handymen, our installers are skilled in all facets of skylight and sun tunnel installation including roofing, framing, drywall and electrical. 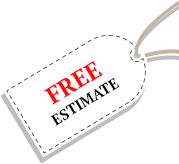 Our installers will complete your job from start to finish so you don’t have to hire extra skilled trades. VELUX skylights and sun tunnels can make a LARGE impression in your home. Natural daylight can enhance the beauty and craftsmanship of hardwood floors or granite countertops. It can make a small room feel and look much larger. They can reduce your utility bills by using daylight instead of the light switch to brighten a room or hallway.